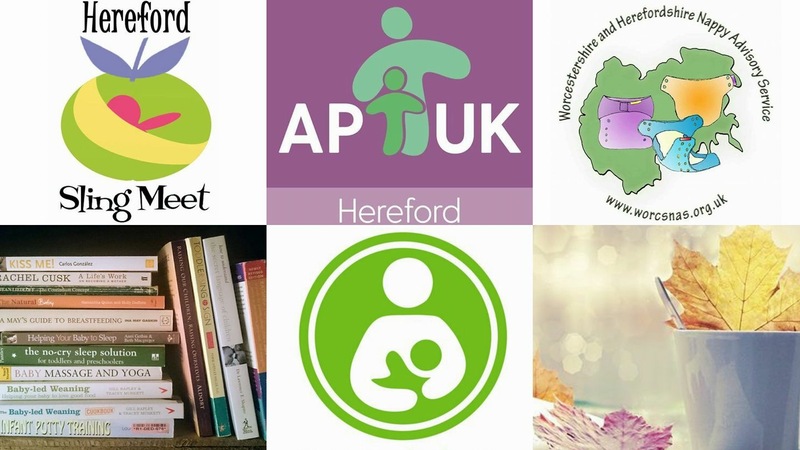 Hereford Parenting Hub & Play Group is a collaboration between APUK Hereford, Hereford Sling Meet and WHNAS – Hereford Branch (nappy library). We are a friendly group of families who meet twice monthly to socialise, play and share information and support. Our meets are in two different venues so please check with our Facebook events for the location of our next meet.